Marcial Dosmanos is 45 years old, born on January 6, 1966 and is a resident of Sitio Tagbaw, Brgy. Tamugan, Marilog, Davao. He is married but still has no children. Marcial is a farmer and a member of the mass organization called “Kilusang Manggagawa”, or workers movement. 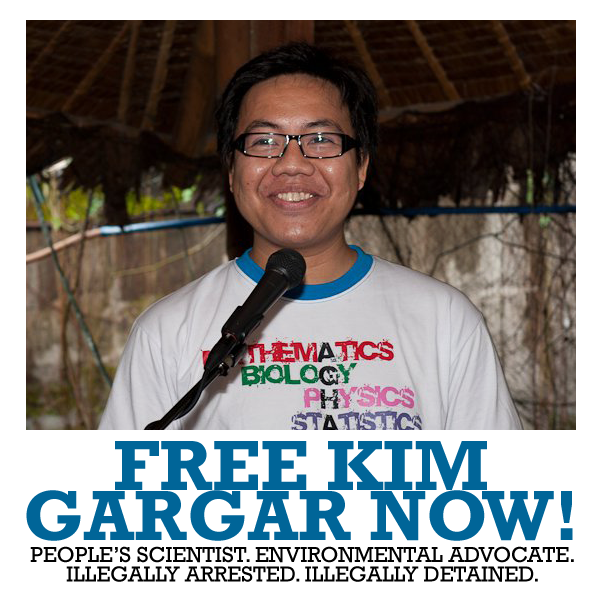 He was arrested on January 10, 2007 at Sitio Managa, Brgy. Pakibato, Davao City and was charged with Rebellion, his case was brought to RTC Branch 11. 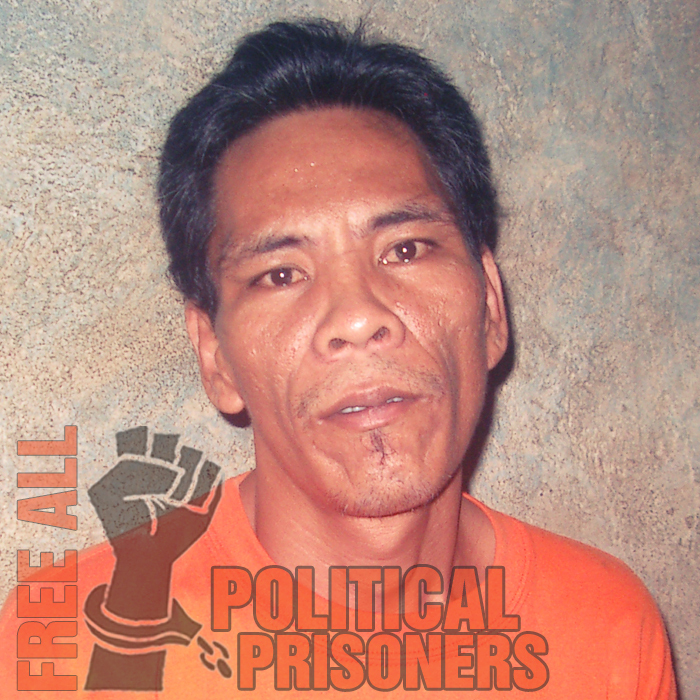 Marcial is now incarcerated at the NBP-Maximum Compound and is constantly complaining about his migraine and a damaged kidney.